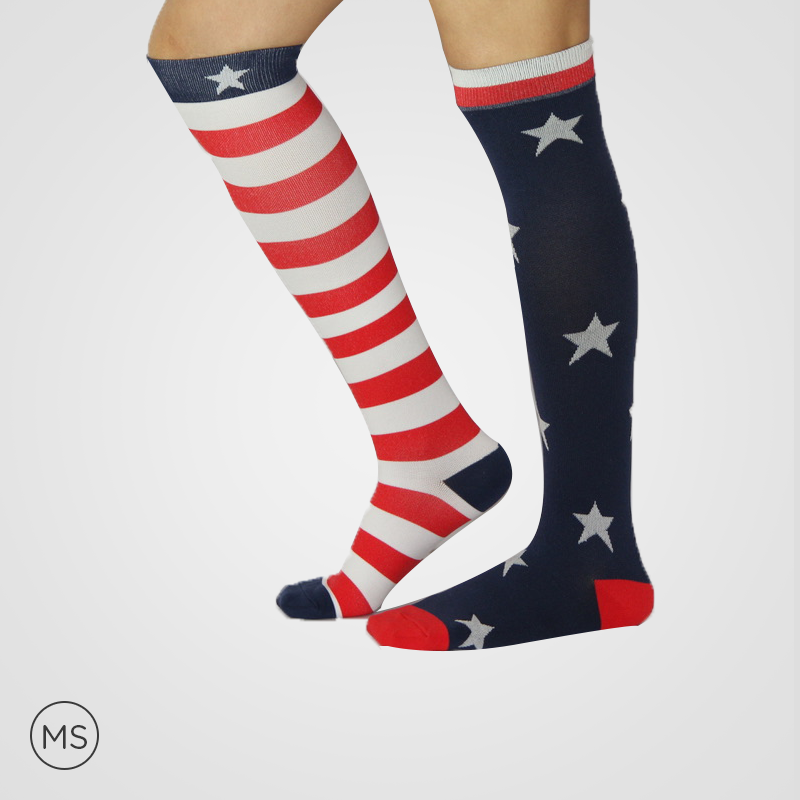 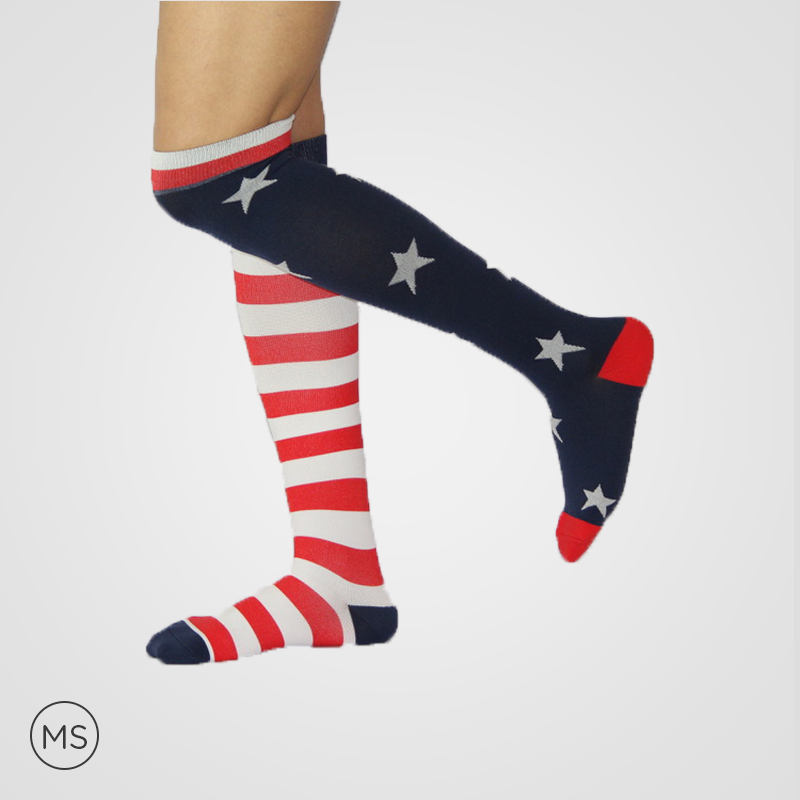 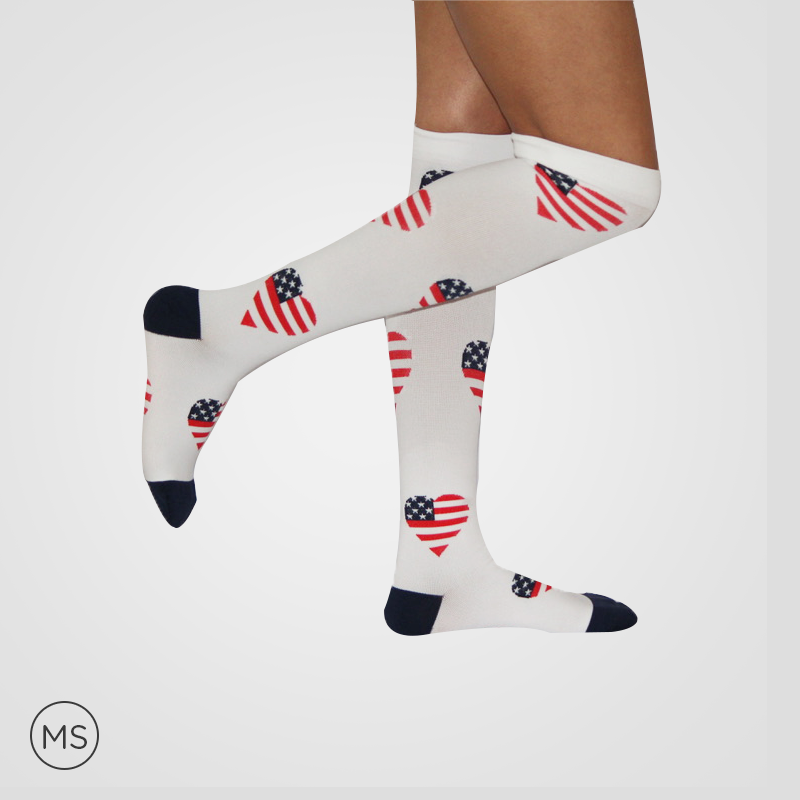 The brand “Medicosocks” has advanced the travel support socks to provide multi-dimensional utilities; making them appropriate for the traveling purpose. 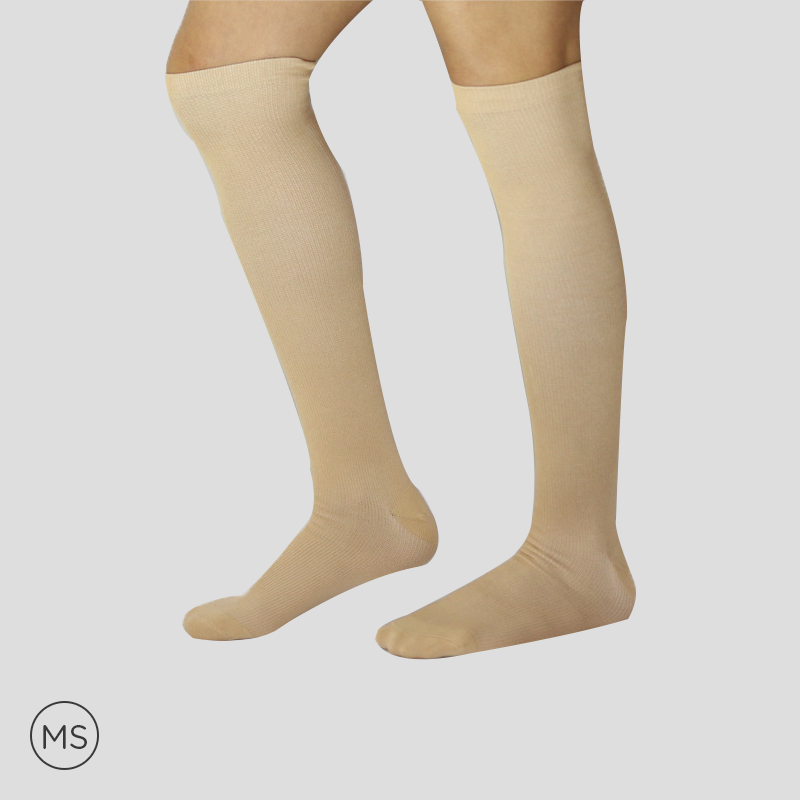 There are many unmatched features that make them distinctive from other types of compression socks. 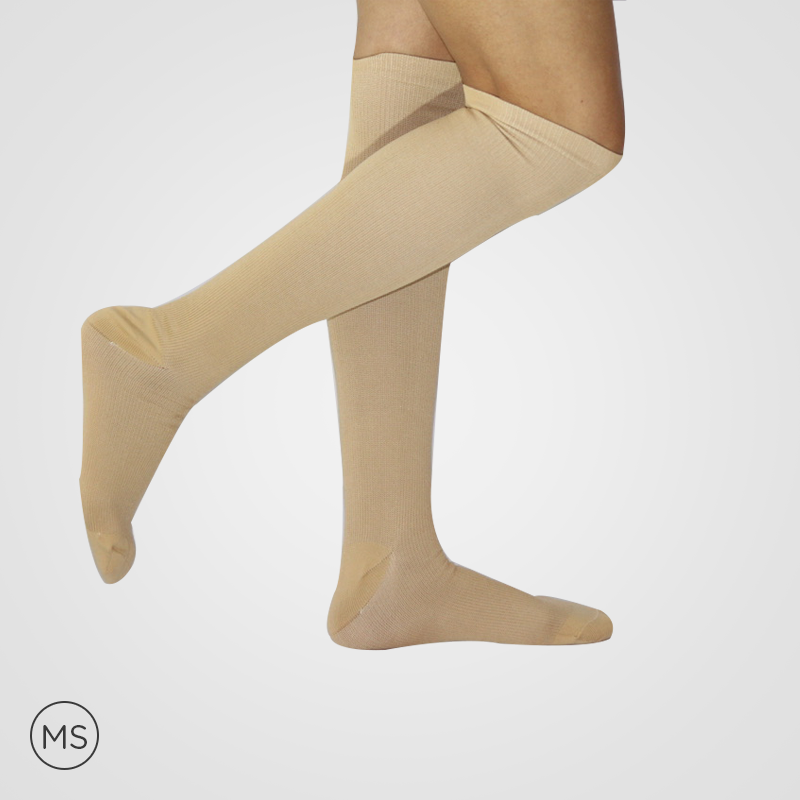 The soft foot padding, used in the compression socks, provides foot’s protection from any impact. 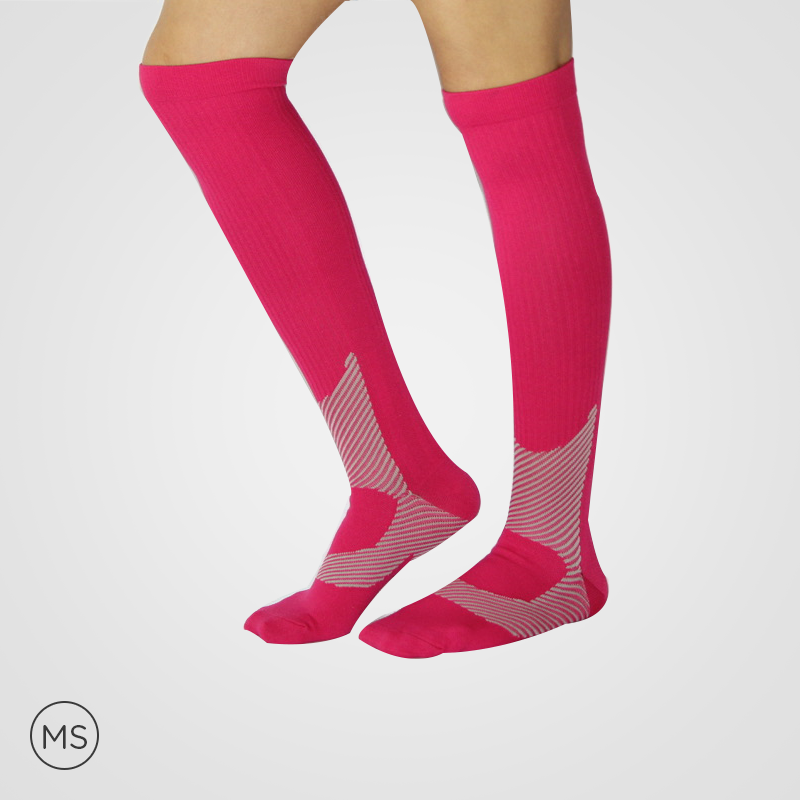 The incorporated cuffs, inside the compression socks, help in providing the socks high without any feeling of tightness. 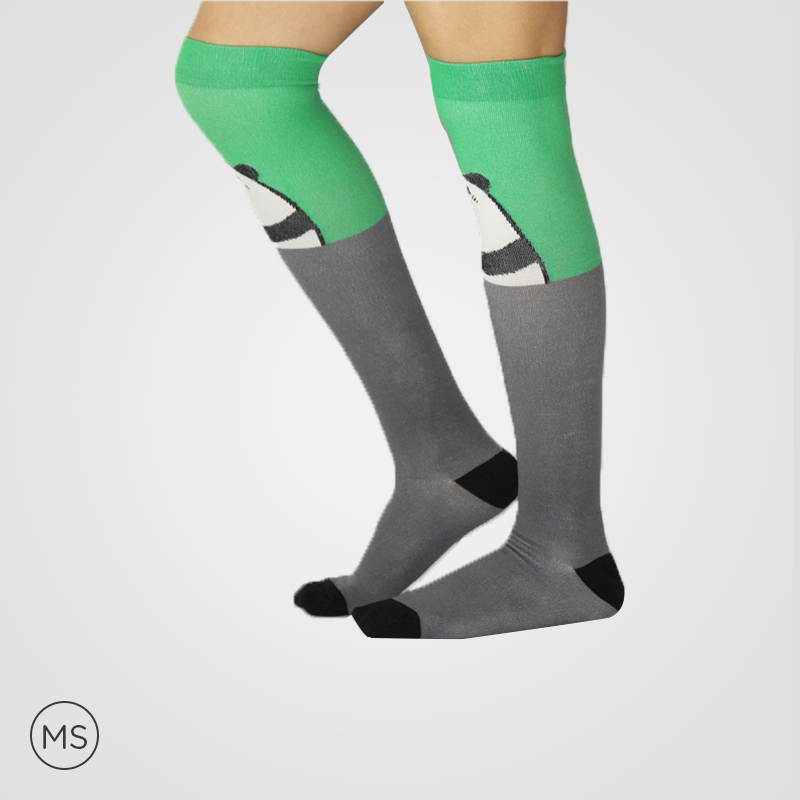 The sewn toe enclosure is preventing the advent of blisters caused due to trapped heat and friction. 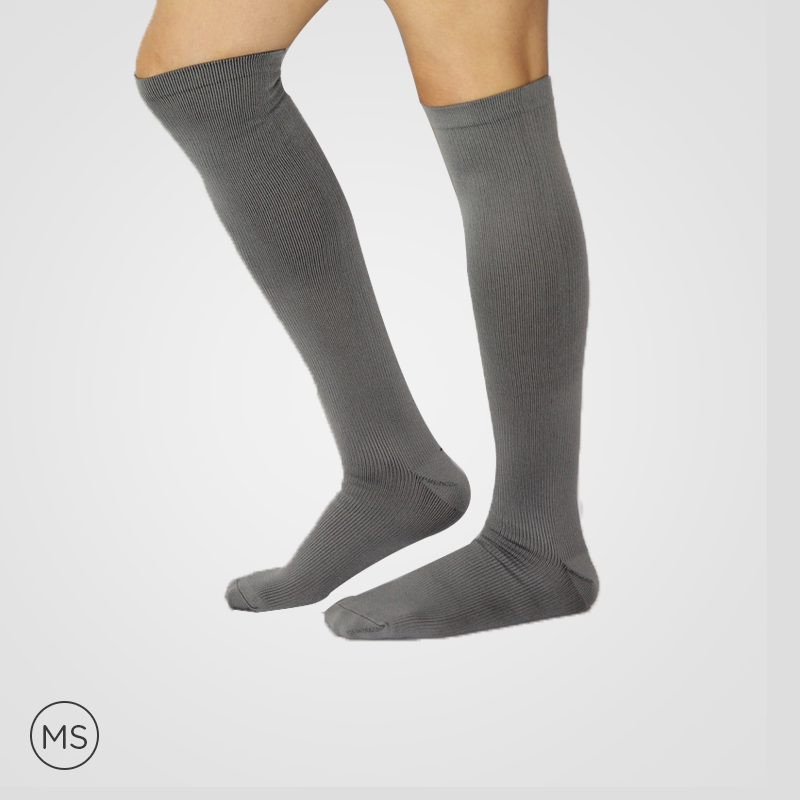 The graduated compression in the socks can be felt, starting from a foot to calves. 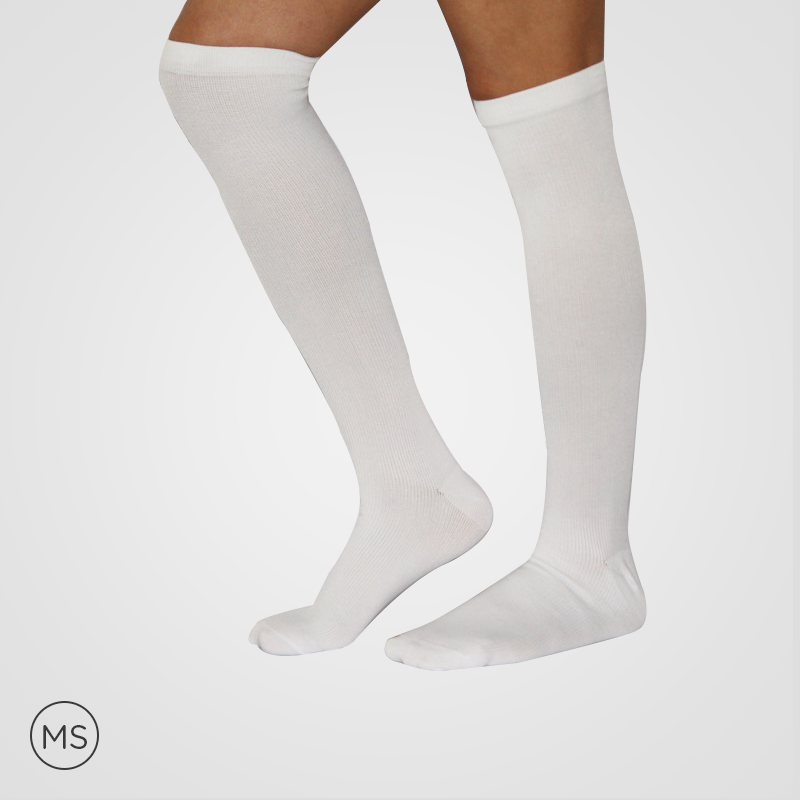 The quality material used in socks ensures the ideal amount of vascular toning effects and compressions irrespective of frequent washing. 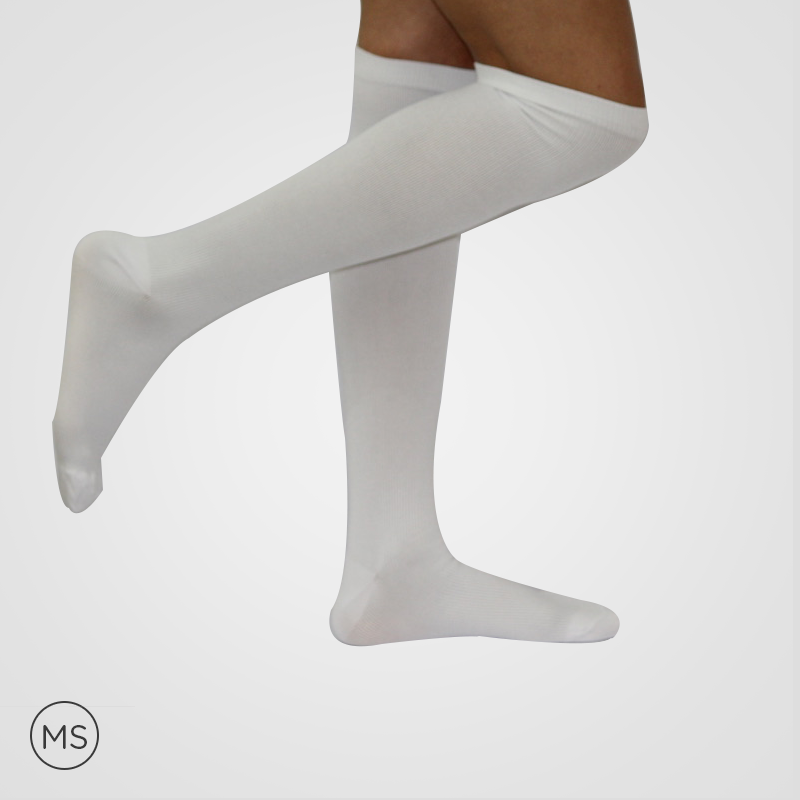 The quality material helps to absorb moisture levels quickly. 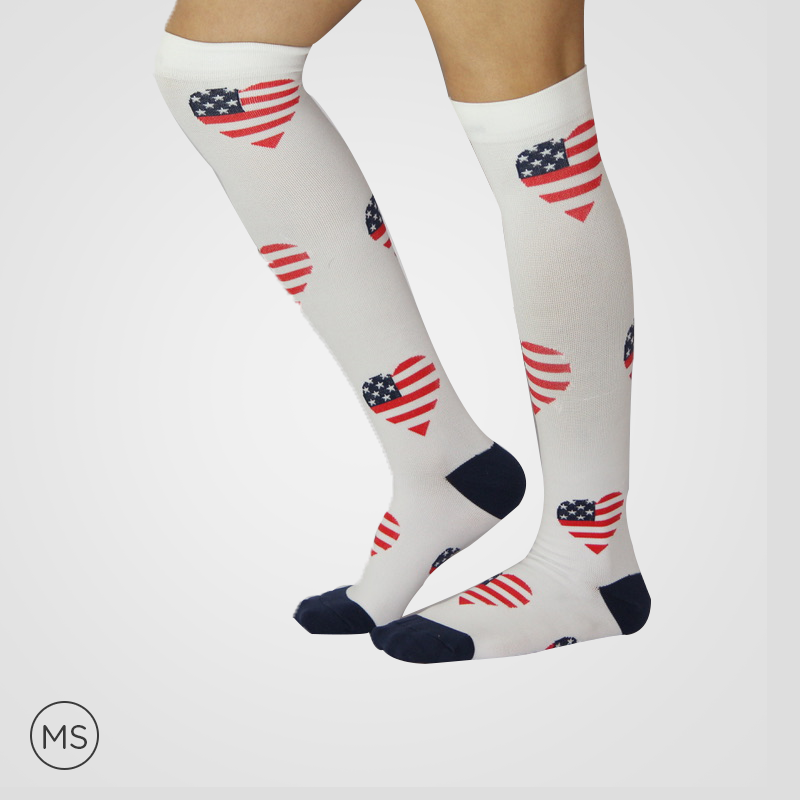 Now, you can go on long journeys without any thought of carrying too many socks. 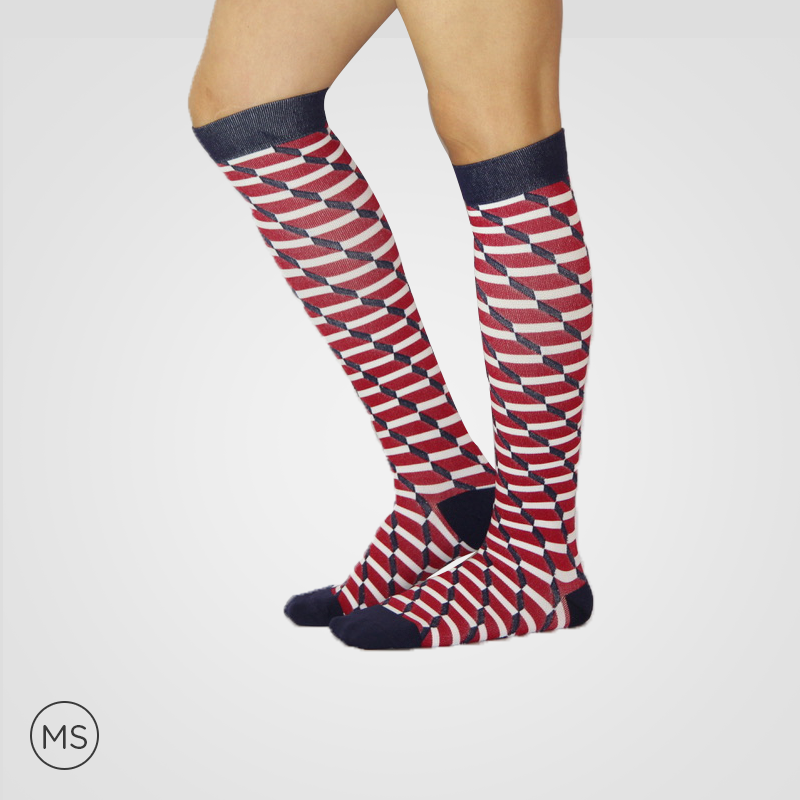 The compression socks for travel can be the best option in the cost-effective price.